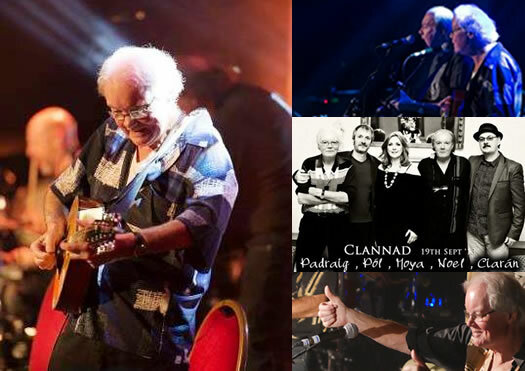 We are very sad to inform you of the loss of Pádraig Duggan, musician, songwriter and founding member of Clannad. He passed away on 09 August in Dublin, Ireland. He was 67 . Pádraig along with twin brother, Noel, were the youngest of six children of Aodh (Hugh) and Máire Duggan and grew up in the Gaoth Dobhair Gaeltacht in Northwest Donegal. Following a recurring illness, Pádraig passed away in Blanchardstown Hospital, Dublin and is survived by his wife Jan.